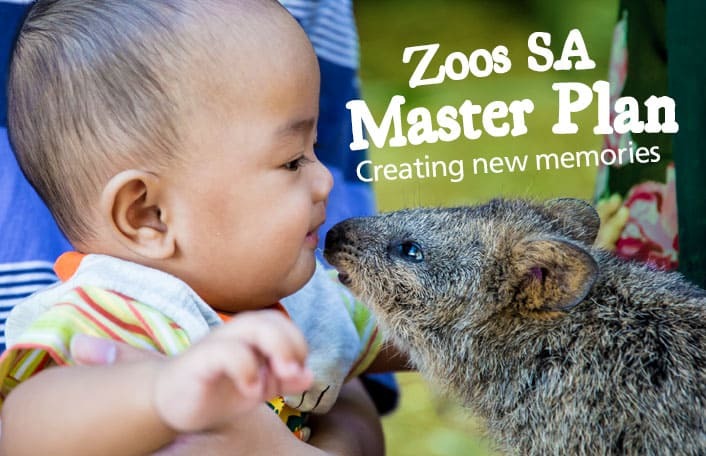 Zoos South Australia (Zoos SA) is pleased to announce a proposed vison plan that will guide the transformation of both Adelaide and Monarto Zoos over the next 20 years and create new and exciting memories for members, supporters and visitors. The Zoos SA Master Plan is a plan for how the 137 year old conservation society will deliver against its mission, vision and goals through its internationally renowned sites, programs and people in addition to guiding the organisation’s infrastructure and animal collection plans. The vision will enhance the zoo’s capacity to safeguard animal species both within zoo gates and beyond, as well as create valuable visitor experiences while connecting people with nature in an exciting and immersive environment. Included in the plan is the introduction of several new species; the Western Lowland Gorilla, Sri Lankan Leopard and Komodo Dragon at Adelaide Zoo and Nyala and Maned Wolf at Monarto Zoo. 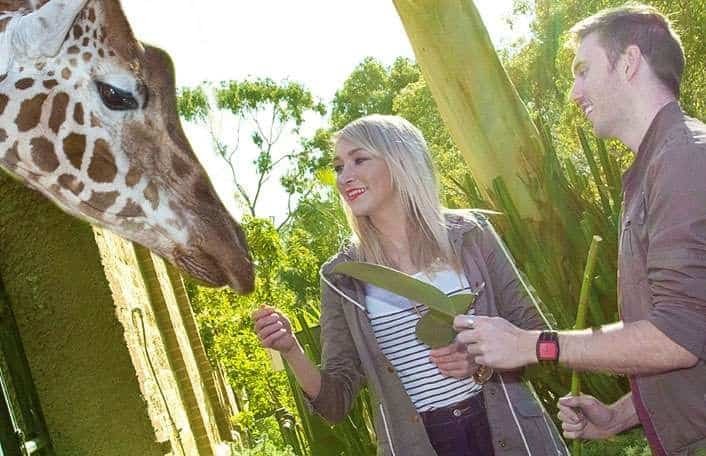 Zoos SA Chief Executive, Elaine Bensted says Adelaide and Monarto Zoos are special and unique sites that have touched the lives of more than six million visitors over the last 20 years, including more than half a million in 2014 alone. 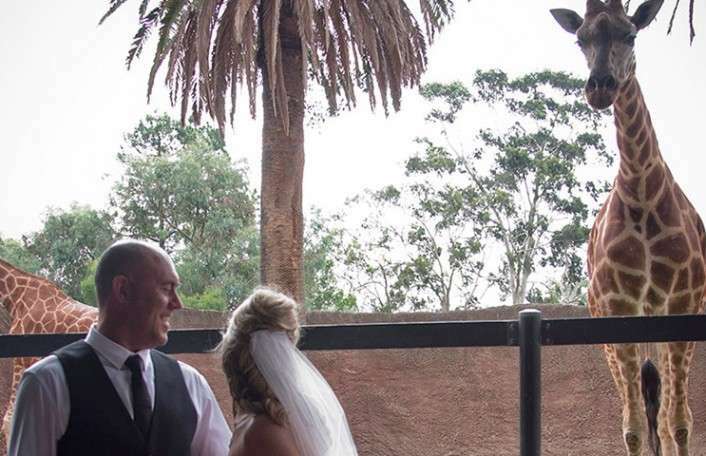 “Our two zoos have played an important part in the history of South Australia; they have been home to many fascinating animals, offered wonderful educational experiences, celebrated many successful conservation outcomes for endangered species and created special memories for locals and tourists alike,” Elaine said. The vision includes proposed major commercial developments that will be staged over the 20 year life of the plan, the first of which will be a world-class adventure nature playground at Adelaide Zoo. Monarto Zoo’s proposed developments will see the addition of a thrilling Predator Experience, a new Visitor Centre located in an area better accessible to the public and overnight safari-style accommodation. “The first project at Adelaide Zoo will see the development of the Nature’s Playground and Aussie Icons precinct, which will feature climbing structures, aerial walkways with river views, water play features and an interactive children’s zoo with native animals,” Elaine said. “This space will create a wonderful environment in which children can let their imaginations run wild, while giving parents an opportunity to enjoy a well-deserved break. “Monarto Zoo will see the addition of a thrilling Predator Experience that will bring participants within metres of Australia’s largest lion pride and a new Visitor Centre located in an area more accessible to the public. Funding for the plan will be realised through the zoo’s annual operating budget in addition to external funding. As a charity focused on wildlife conservation, support from external funding sources, such as the corporate sector, government as well as public fundraising will be vital to help bolster the roll out of the plan. “To ensure we are able to realise our vision from a sustainable financial platform we have developed a robust forward plan that will ensure all major commercial developments are supported by a strong business case for investment and a clear financial model is in place before each project is commenced,” Elaine said. 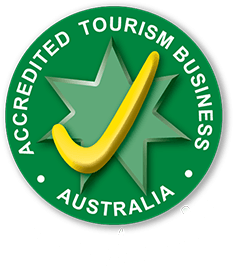 Zoos SA aims to begin development of the Nature’s Playground and Aussie Icons precincts in the 2015-2016 financial year when funding plans are finalised. As a member-based society the zoo welcomes feedback from its members in regards to the proposed development projects. Feedback received will be considered before the plan is finalised in the coming months and will inform the implementation of the design work associated to each development project. Comments can be submitted via the Zoos SA website or in writing during the scheduled open days: Monday 23 February to Friday 6 March from 9:30-5pm at the Santos Conservation Centre, Adelaide Zoo or Monday 23 to Friday 27 February from 9:30am-5pm at the Waterhole Pavilion, Monarto Zoo. It is important to recognise that the plan is indicative only and that the final precinct and exhibit design, infrastructure and species selection will require further detail and is subject to animals being available. 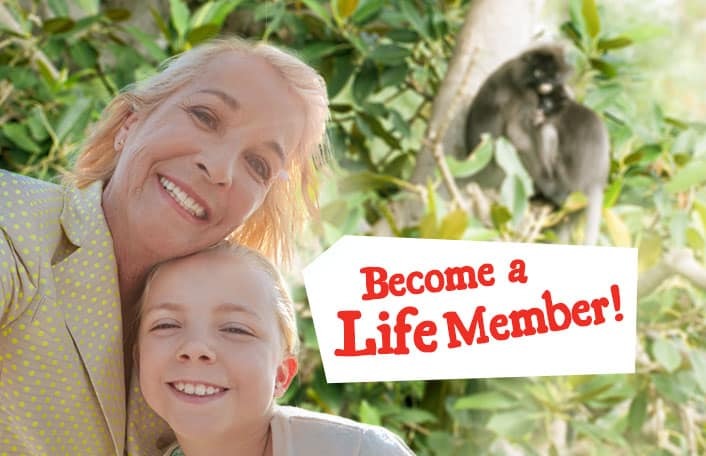 To ensure the next chapter in the history of Adelaide and Monarto Zoos is even more exciting and engaging, we encourage the community to be part of something bigger by becoming a member of the zoo. Along with unlimited free entry to both Adelaide and Monarto Zoos, members will also help to protect species not just in our own backyard but across the globe.